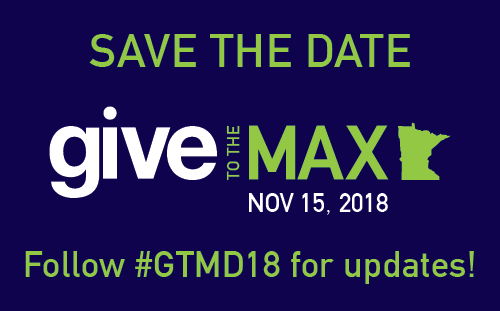 #GiveToTheMaxDay2018, an annual online giving campaign, is November 15th 2018! You can schedule your donation now! 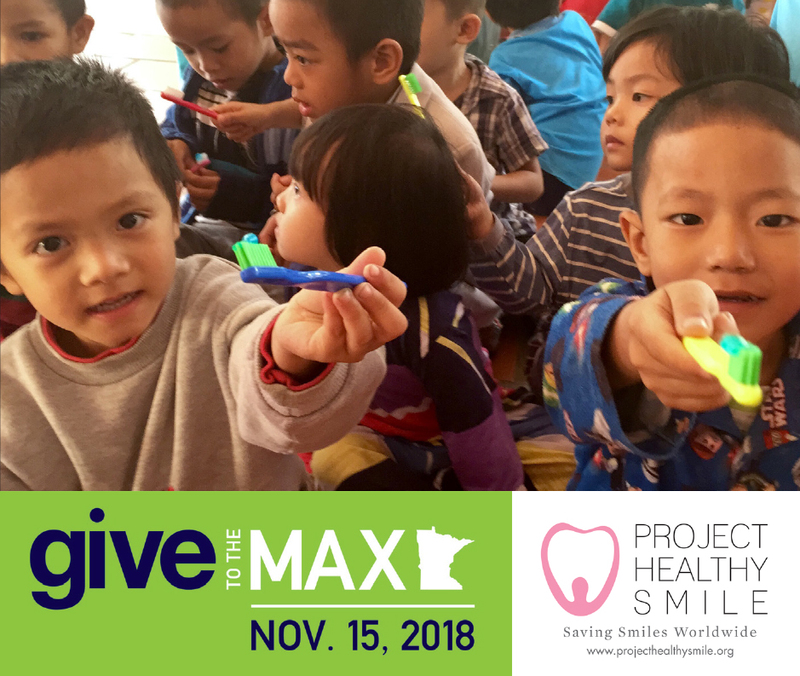 Although Give to the Max Day takes place on November 15, 2018, GiveMN allows all gifts to be counted beginning November 1, like early voting.How do I make early gifts? Visit https://www.givemn.org/organization/Phs then, simply fill out the donation forms with your gift amounts and billing information, and make your gifts. All donations made during this period will be processed immediately, but counted toward all totals and eligible prizes. How will I know if my gifts were processed successfully? Once you make your gifts online, you will receive email receipts to confirm that they were successfully processed. Will my early gifts be eligible for prizes? Yes! Your early gifts will be eligible for a daily $500 Early Giving Golden Ticket we’ll randomly select each day from November 1-14. Your early gift will also be eligible for the $10,000 Super-Sized Golden Ticket pulled at the end of Give to the Max Day! If you’re feeling extra generous, come back on Thursday, November 15, to help your favorite causes win a $500 Golden Ticket every 10 minutes, or a $1,000 Hourly Golden Ticket!